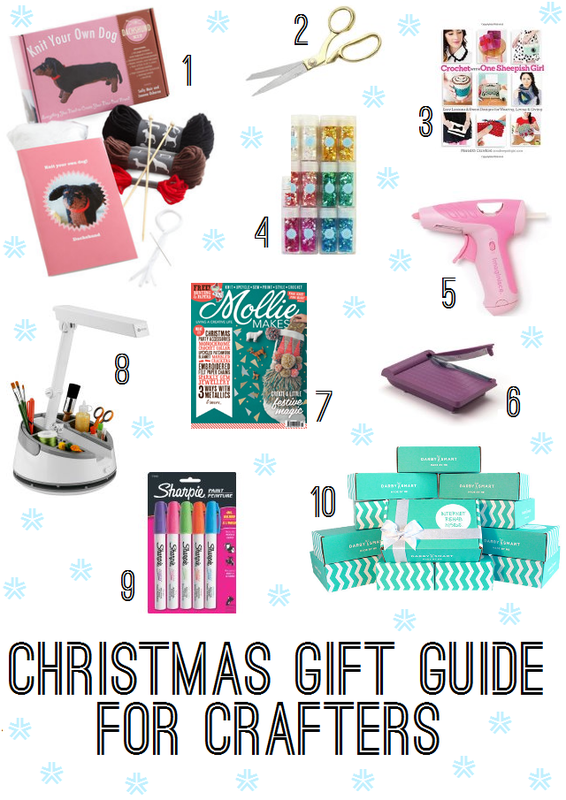 Today I put together a quick ten item Christmas gift guide for all those folks out there, who may be buying their crafty friends something for Christmas this year. I tried to provide a little bit of everything in this guide along with some different price ranges. Some of these ideas would a make great stand alone gift or you could combine a few to make the grand daddy of all craft gifts! 1. Knit Your Own Dog in Dachshund: I mean really! A Dachshund combined with crafting? There is not much more I can say about the awesomeness of this gift. However, besides it being such a darn cute idea, it would make a great gift for that knitter in your life. I also think this kit would make a great gift for the crafter ''who has everything'' (since the kit itself is really unique). I found this kit on Mod Cloth but if you go to Amazon they have more dog options and even a cat version. 2. A Good Pair Of Scissors: This may not sound like an exciting gift but a crafter would definitely be happy to find a good pair of scissors in there stocking. With all the things that we crafter put our scissors through, having a good pair which is not covered with paint, glue or glitter would be a much welcomed gift. 3. A Craft Book: There is nothing better than opening a fresh new craft book which is just full of ideas. With all the great craft topics and authors other there, your bound to find a craft book for that crafty friend. Above I picked out Meredith Crawford's new book (from One Sheepish Girl), which is overflowing with crochet goodness. 4. Glitter: Honestly, a crafter can never have too much glitter. 5. Hot Glue Gun: This idea kind of goes along with the good pair of scissors. 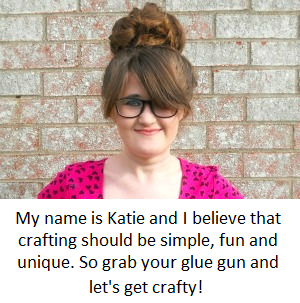 I think any crafter would love to have another glue gun to either keep as back up or to replace there dying one which has probably been used in so many projects. The great thing about this gift, is that there are so many glue guns out there in terms of budget and colors. 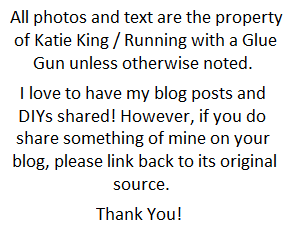 The above glue gun is cordless, pink and a bit more expensive. However, you could easily find a zebra print of sold print glue gun for half the price at your local craft store. 6. Mini Paper Trimmer: A paper trimmer in general, would make a great gift for any crafter in your life (especially those scrapbookers). With that being said, a mini paper trimmer is just much more fun. For starters, its a great supply to have on hand and (since its mini) wouldn't take up that much space. 7. 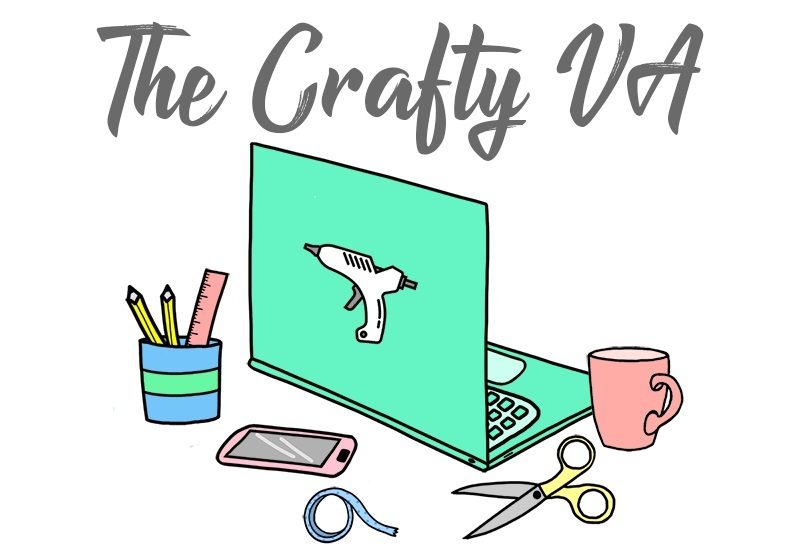 Subscription to a Craft Magazine: You could keep the craftiness going all year around by gifting your crafty friend a subscription to there favorite magazine. Depending on the magazine, it would be about under $30.00 dollars and if you threw in a mug filled with there favorite tea/hot chocolate, you would have an instant gift. 8. Craft Caddy/Lamp: Any type of lighting or storage would make a nice gift for a crafter. For starters, you know that your spending your money on something they need or will use. This sort of makes the spending part (for you) a little less ''odd'', since you know that your getting a useful gift for your friend. Also everybody needs storage and crafters are more than eager to reorganize there mint button collection by shade and size, just to be a bit more organize. 9. Craft Supplies: I know what your thinking, wouldn't this be that same thing as item 4? Well, in my mind glitter is in a category all on its own. So for the sake of argument, were just going to assume that ''craft supplies'' entails everything but mountains of glitter. With that being said, you can never go wrong with buying craft supplies. Personally, I found that is best to buy all the craft supplies that your crafty friend already loves. For example, if your friend loves Mod Podge, then buy a new bottle or buy a Mod Podge Starter Set (which allows them to try different samples of the Mod Podge formula). For an easy easy peasy lemon squeezy gift, you could fill up a basket (or craft caddy) with some craft supplies, add a craft book and cross that person off your Christmas list. 10. Darby Smart Subscription: Darby Smart is a company that I have talked a lot about on the blog. I really can't say enough nice things about them because there company is just so darn awesome. However, if you haven't heard of Darby Smart, don't worry cause I will explain. Darby Smart is a craft box subscription service. You can order a craft project, get it sent to your door and inside you have all the items you need to make the project. Its really a lot of fun! You can buy craft projects in one purchase, subscribe for 3-6 months or buy a gift card. They also have a craft box subscription service within Darby Smart called Darby Girl. Darby Girl is just like the original Darby Smart but is just geared towards teenagers. This gift is like a step up from the magazine subscription. Instead of getting a magazine at your door every month, your getting a full craft project. This craft project being based on current trends and sometimes certain holidays. For example, getting to make a heart shaped box in the month of February. In the words of Ina Garten, '' how bad can that be''. So, those are just a few of my ideas when it comes to giving your crafty friends an amazing gift. If your a crafter, what would you recommend as gift?